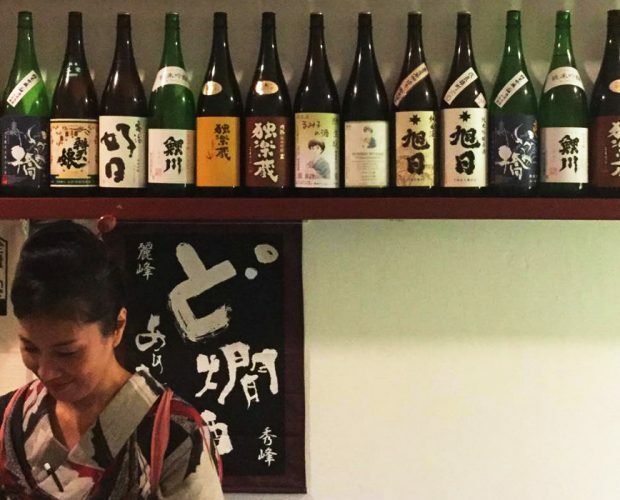 SAKEMARU has 2 sake sommeliers. 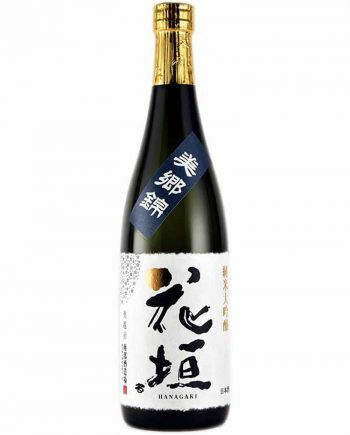 To provide surprise for SAKEMARU users, they discuss closely with tasting various kind of sake from all around Japan. Our head sommelier, Tadashi Okushima was appointed as 1st honorable sake sommelier. It’s very rare certification that only 21 persons got certified in Japan. 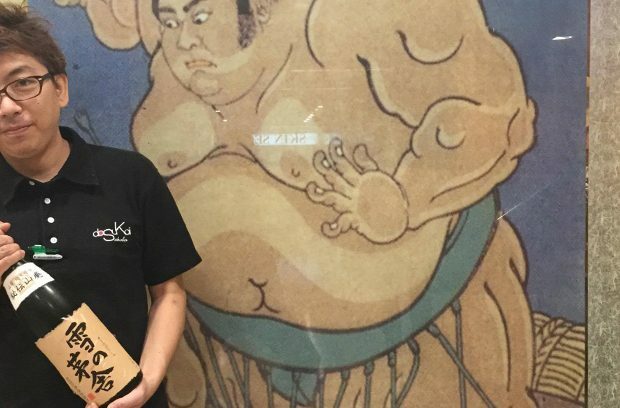 He’s been in sake industry for more than 20 years. 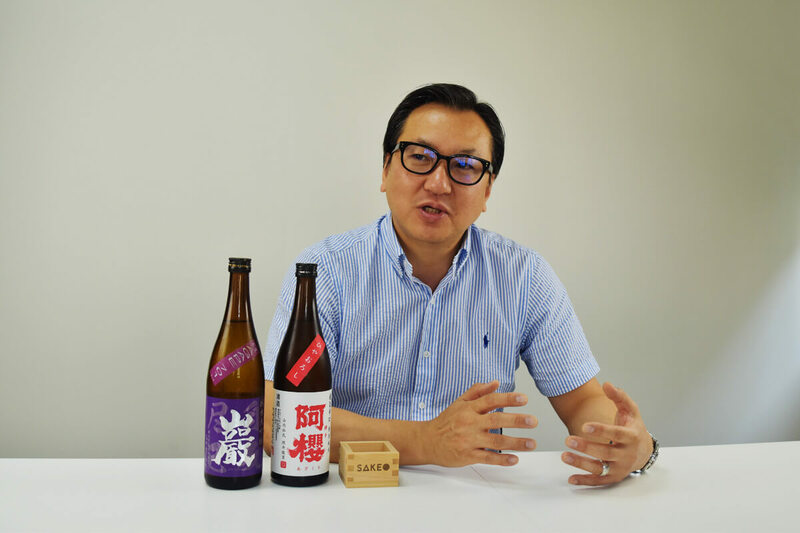 SAKEMARU interviewed him to let our members to know who selecting the sake you drink. His contribution for expanding sake to world is great!! Tadashi Okushima（T）：It was extremely crowded! Organizer announced the participants surpassed 10,000. I was surprised it’s 4 times larger than last year. 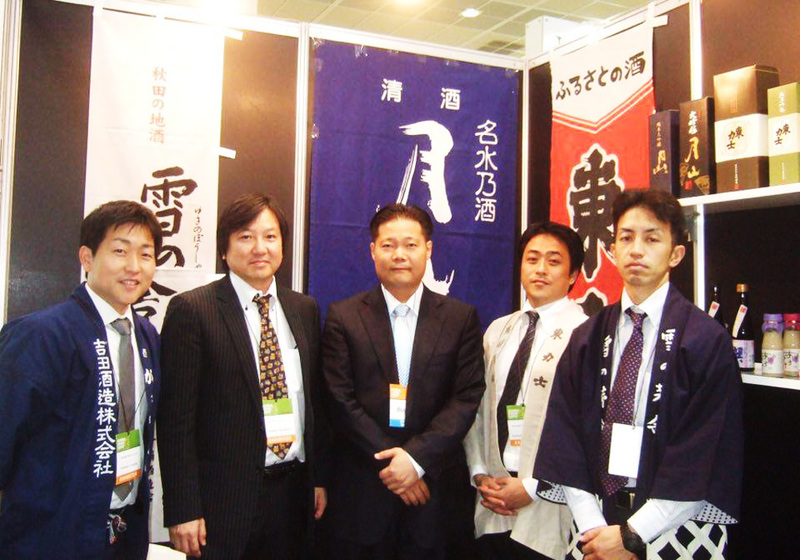 It was great opportunity to feel sake’s high demand in Taiwan. T： Indeed! Over 40 breweries joined this event and offered various sake. So,,, you can imagine, right? S：Yeah.. Anyway, this interview is basically for SAKEMARU members. We would like them to know more about our sake sommelier to select sake for them. I would like to ask you about your sake history. Could you roughly tell me what do you do now? T：Sure! 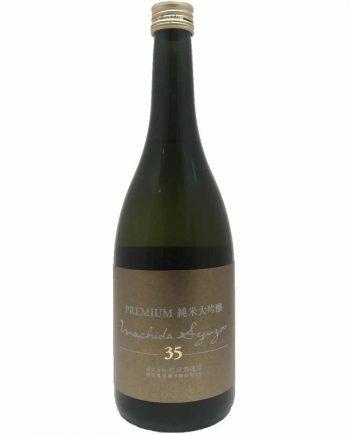 I’m self employed and export and promote Japanese national alcohol, which are Sake, Sochu, to the world. Brewers basically think international trading is very complicated and risky, so that I support them as exporter and promoter in each country to expand their business to the world. In the meanwhile, I select sake and negotiate with breweries following by client’s needs in each country. S：Sounds very interesting! I know it’s rare case that breweries do international trading by their own in Japan. I am sure your role must be very important. How long do you engage with sake industry? S：Oh, It’s quite long. Could you tell me how you started to engage with sake market? O：Actually, I started my career as an engineer of Toshiba, which is a Japanese electric appliance brand. At that time, I totally hadn’t imaged I’d involve in sake industry, because my impression against sake was pretty bad.. When I was an university student, there were lots of low quality sake and they gave me a gift called hangover every time. O：Indeed. Ironically, I got married with a women who is a daughter of very famous brewery called Dewazakura(出羽桜). A bottle of sake she forced me to try was changed my impression against sake. 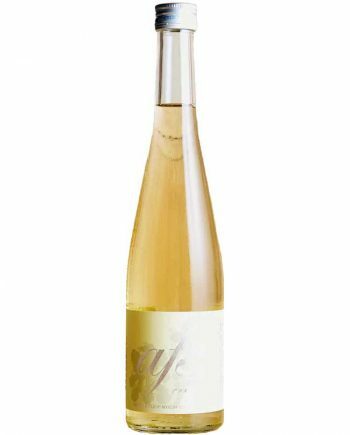 S：That is also a brewery won the champion sake of IWC 2016. Please tell us the label. 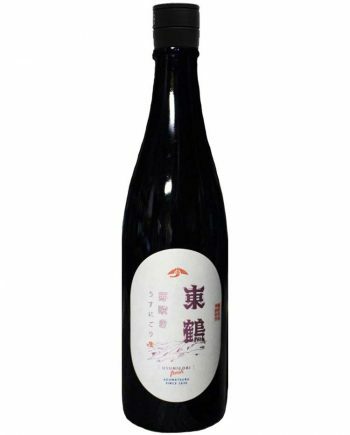 O：The label is Oukaginjoshu（桜花吟醸酒）. For me, it was totally different from ones I had been drinking. Its taste, aroma and after flavor was unintelligibly new and delicious for me. Thanks to this encounter, I started to work for the brewery. My 20 years career started in this moment. S：One label changed your life!! You need to appreciate for your wife.（Laugh）How long did you work for Dewazakura? O：I worked for 6 years. I was in charge of sales and marketing. 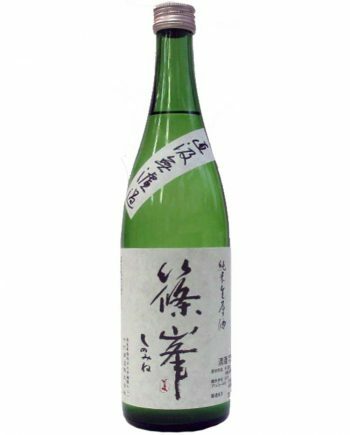 In 1996 when I joined Dewazakura, exporting sake was uncommon and only a few large breweries were exporting low grade sake to mostly U.S. 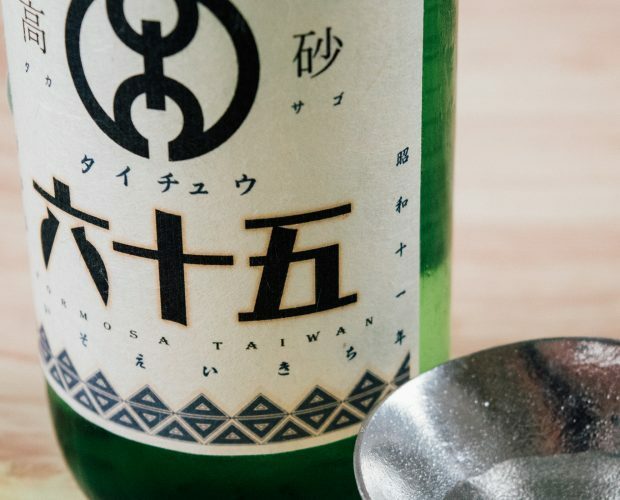 Most of brewery considered it shouldn’t have needs of sake in overseas, however an american loves sake and doing alcohol business brought 5 small breweries’ sake to Hawaii and started to sell them there. Dewazakura was included in those 5 breweries. After this event, the offer of exporting sake was gradually increasing and we got invitations from several countries like Germany, Australia, and so forth. S：I know it’s the first moment the local small breweries started to be introduced in the market outside of Japan. Were lots of breweries excited about the hot trend? O：It’s just very beginning, so that most of breweries were still very skeptical about the higher needs against sake in outside of Japan. S：I see. Could you tell us how the situation shifted? O：Well, I myself strongly felt the higher demand against sake through daily works. At that time, I got an job offer of sake division’s manager in City Super Japan. The main role was to select small but fine breweries and promote to City Super in HK. S：(Laugh) Then, you decided to take 2nd step. Was HK your first Asian market to tackle? O：Yes, it was very first time but things went forward at terrific speed back by super high demand of Hongkongese. 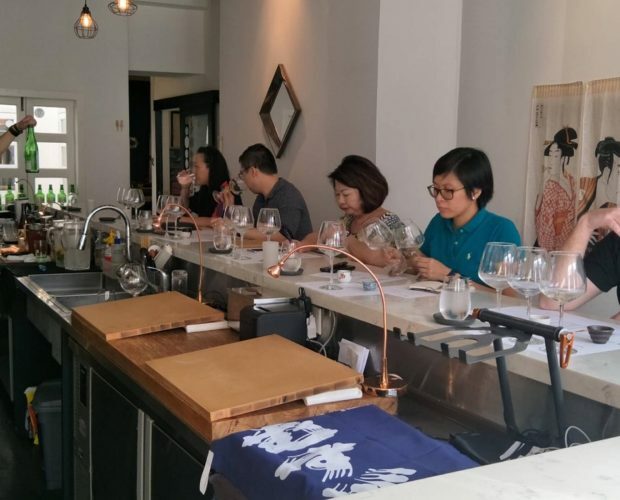 I organized a first large sake event with brewery people in HongKong. It was very small one but tremendous people got together and the size of event got larger and larger year by year. Finally, it became one of the most important event in City Super of HongKong. In the end of my career in City Super, they had 300 labels of sake from 30 breweries. Sake shelf was just huge! S：That is incredible growth speed! Are there any success story of brewery? O：Yes. 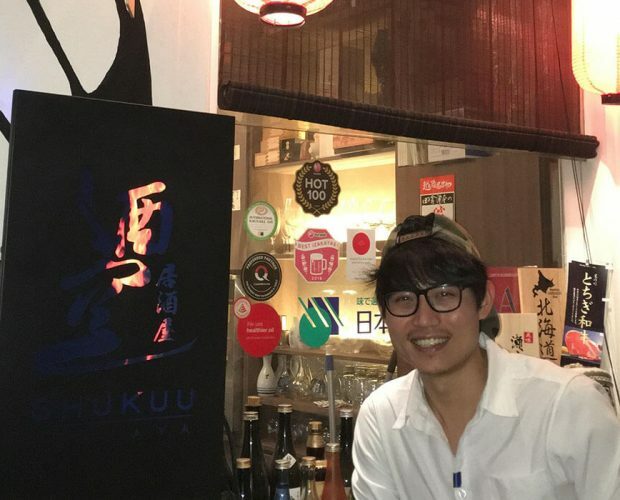 You can see the name of Hakkaisan(八海山) and Kubota（久保田） in the sake menu of restaurants everywhere in the world, however, they were initially super skeptical against exporting sake. S：Hakkaisan and Kubota!! It’s difficult to imagine that they also had such a moment. Do you have some more? O：Dassai（獺祭）is also one of that. As you may know, they were about to bankrupt. When I met their sake, they were still very struggling to sell sake. But the taste was real and I thought it will be the main lineup in HK as well. After I started to handle Dassai（獺祭）, they were picked by media in Japan and US, and then their situation had been totally changed. O：It’s significant story! You hooked up the present famous brewery. Could you tell us why you quited such a worthwhile job and started your own business. S：Actually, City Super is one of the largest Supermarket in Asia, but its shelf has a limitation to lineup sake. While I was working for City Super, I reluctantly cut some labels due to reforming the lineup, even though those sake’s quality was great. Besides, I also joined the project to launch City Super in Taiwan. With using my experience and knowledge, I was in charge of selecting labels and organized all the sake’s shelf. 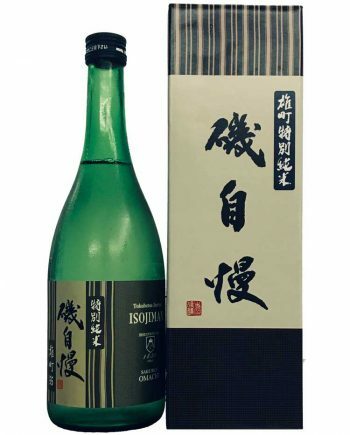 City Super became very popular place to buy high-quliaty sake and I figured out the sake market was steadily expanding and I can contribute to the growth of market more. That is why I quitted City Super and started my own business. S：Is your own business doing well? 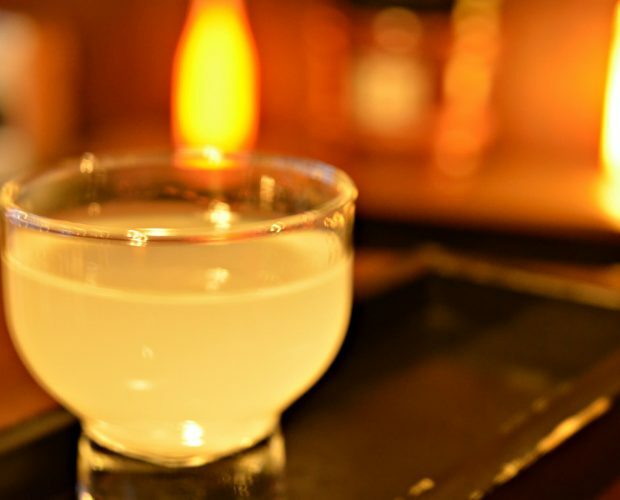 O：Yes, Back by high demand of sake lovers in each country, business is steadily growing. When Japan had the grand earthquake in 2011, importing of all food and drink had totally stopped in HK. It’d recovered very quickly but I totally went pale at that time. S：Lastly, I would like to know more about the honorable sake sommelier. I know there are only 21 people currently appointed in Japan. 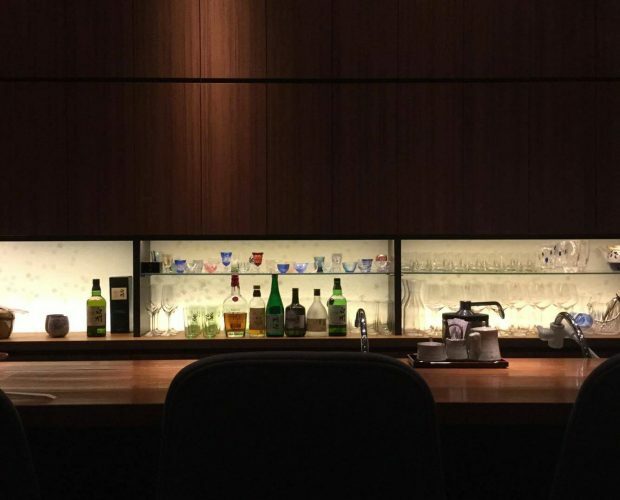 O：SSI（SAKE SERVICE INSTITUTE）which issues the license of sake sommelier appoints the people who contribute sake market to expand all over the world. The investiture is held in Saka shrine which deifies the god of sake. S：Could you tell me your criteria to choose the potentially competitive brewery outside of Japan. O：There are mainly 3 criteria, which are uniqueness, way of thinking and the spirit of inquiry. I never chose the labels by my preference for recommendation. Since everyone has different taste, my selection has to have variety of taste. That is why I tend to choose breweries commit to something like ingredients, method, skill and so forth. Also, breweries need to have a passion to spread the business to outside of Japan. The initial phase should be always tough and steady. 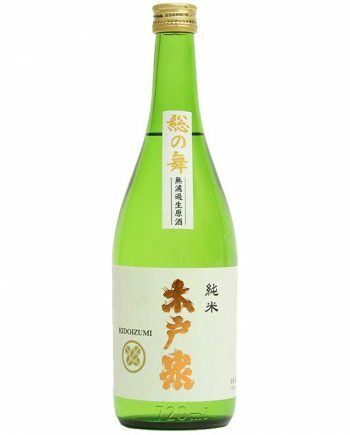 I would like to work with breweries willing to provide even a case of sake. At last, I feel very happy to find the brewery trying very hard to differentiate themselves to the others. 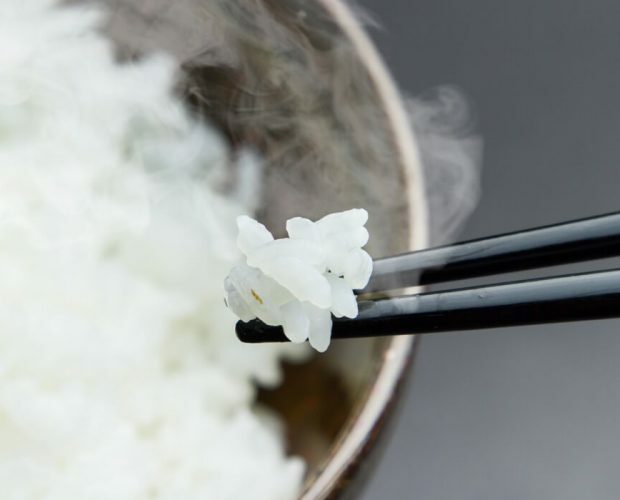 As you may know the difference of sake’s taste is more subtle than the other alcohol. However, the innovation of brewing technology has widened the range of sake’s taste. I’m alway excited to meet breweries have a sprit of inquiry. S：Thank you very much for having this fruitful interview. Lastly, could you give a message for SAKEMARU members? 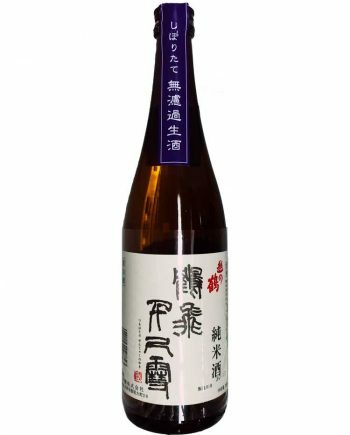 O：As I told before, I didn’t have any good impression against sake, however, oukaginjoshu（桜花吟醸酒）totally changed my sake world. 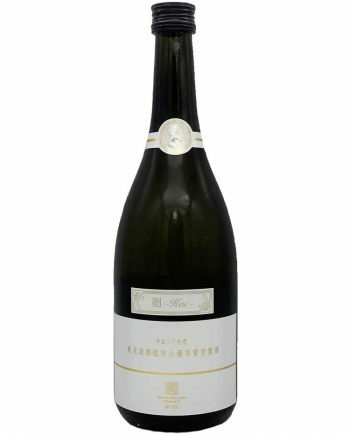 Moreover, the label became my standard to tell the difference of sake. 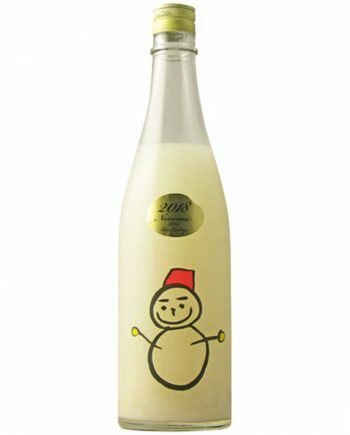 In Japan, all the sake lover have one his own label with a good memory. 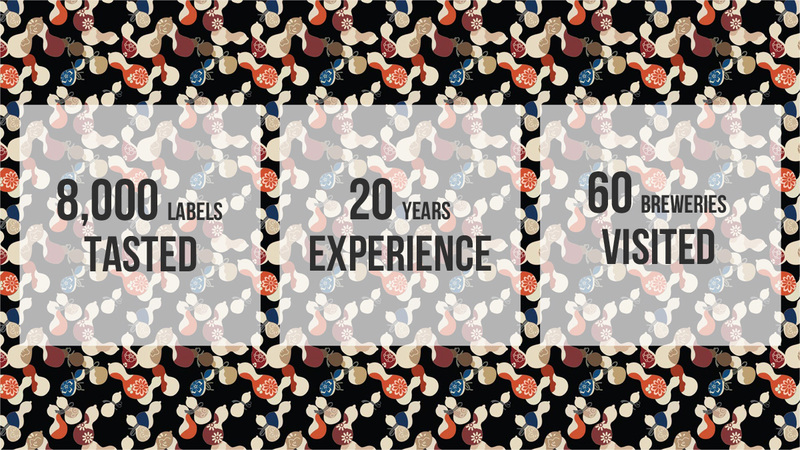 Please discover your own label. 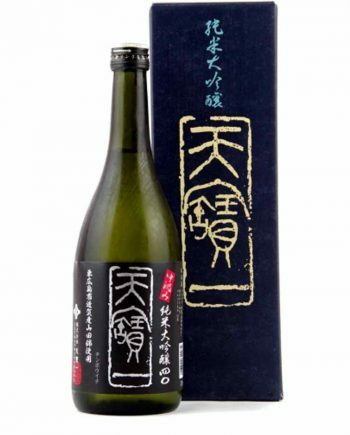 The label becomes your standard and let you enjoy much wider range of sake. You sake world should be widened. 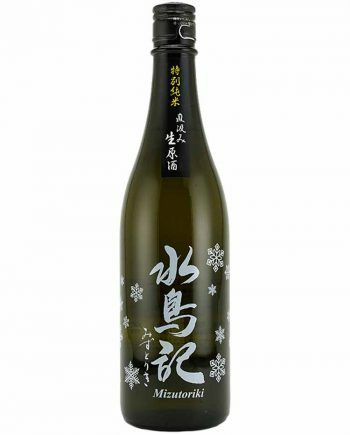 What is Nigori Sake Limited for Winter?